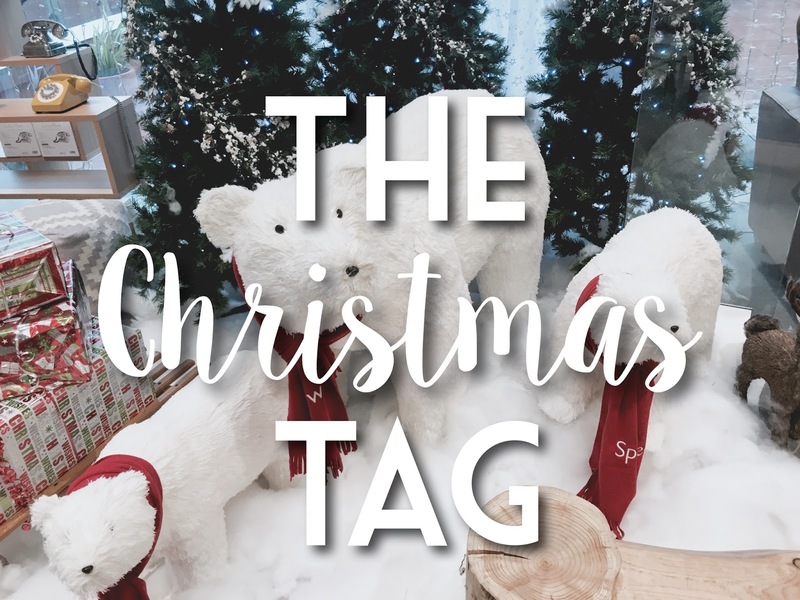 Recently I was tagged by the lovely Meet Me In Melford to do The Christmas Tag so I decided to give it a go for you all! Thank you so much for tagging me! 1. Ever had a White Christmas? Only once, when I went up to my grandparents house in Scotland for Christmas, but that was quite a few years ago. 2. Christmas song you could listen to on repeat? The Vamps Christmas album! Their version of Jingle Bells is my favourite. 3. What's your outfit for Christmas this year? I'm planning on wearing this blouse from New Look and this skirt from Miss Selfridge. I enjoy wearing something nice for the occasion! 4. Does your Christmas tree have a theme? Our Christmas tree decorations are blue and silver themed because that matches with our living room. This year we've also added touches of rose gold because I think it is so pretty. 5. Christmas Film of Choice? I would have to go for A Muppets Christmas Carol because I love the songs in it. I also watched Miracle On 34th Street yesterday for the first time and really enjoyed it. 6. What Advent Calendar do you have? This year I have a No.7 beauty advent calendar and it has so far revealed so many good things such as lip crayons and eyeshadows. 7. Have you bought all your Christmas presents yet? Yes! I hate being last minute! Me and my younger brother usually open each other's presents on Christmas Eve. 9. How much effort do you put into wrapping? I was really proud of my wrapping this year! I love adding ribbons and bows. 10. What are you looking forward to this Christmas? Everything! I love the excitement and not only recieving presents but giving them too. I would love to hear your answers to some of the questions in the comments! Loved reading your answers! I love The Vamps Christmas album their Rockin Robin cover and sweater weather are my favorites. I am also really hoping for a white Christmas very soon as I can't remember the last one I had! I wish England got a white Christmas more often aha! I need to check out that album, it sounds really good! 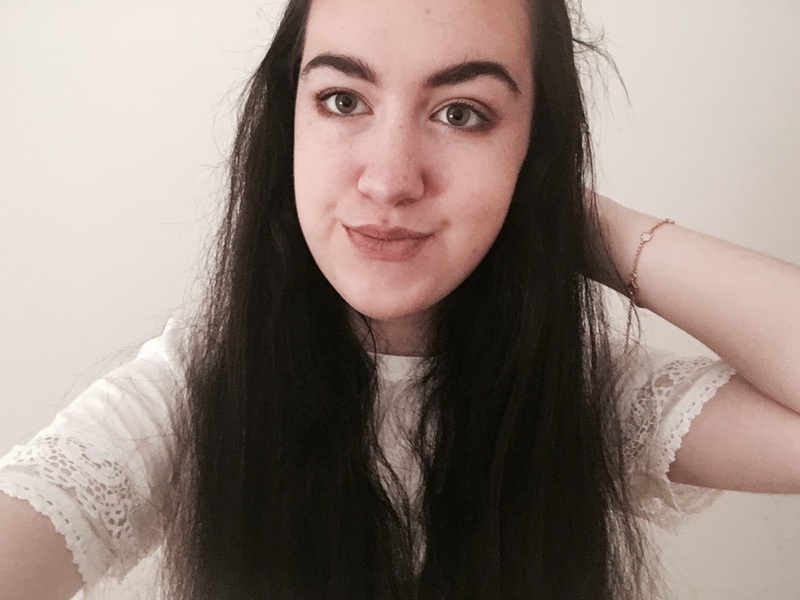 :) lovely post, and lovely blog!